Talk about “all in or nothing”. 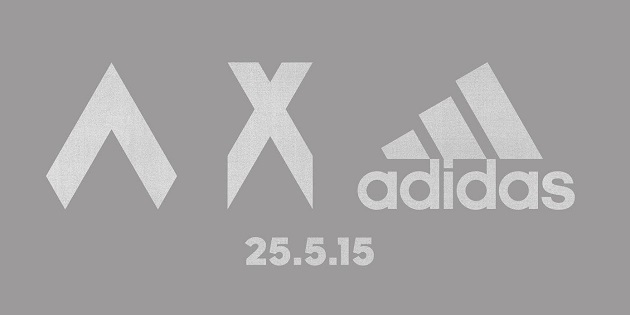 Starting next week, adidas will be fully living up to their #allin mantra by retiring all four silos. Bye, Predator. Sayonara, F50. Peace, 11Pro. RIP, Nitrocharge. X and Ace are the way forward. 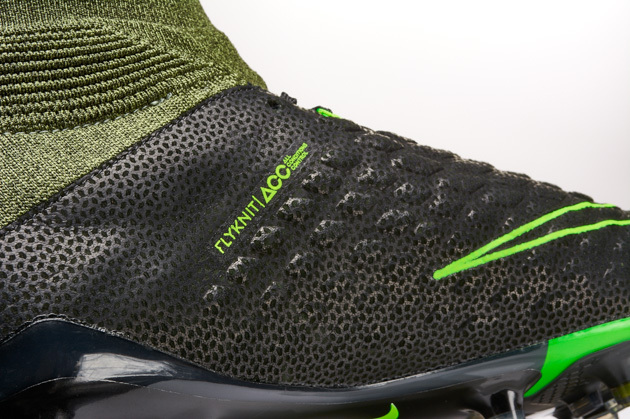 The idea behind this massive and radical footwear overhaul is that the game is changing and adidas must lead the way. Bayern manager Pep Guardiola’s words seem to be the theme here: “It’s chaos or control. You need both”. X and Ace will be the physical embodiment of each of these styles. 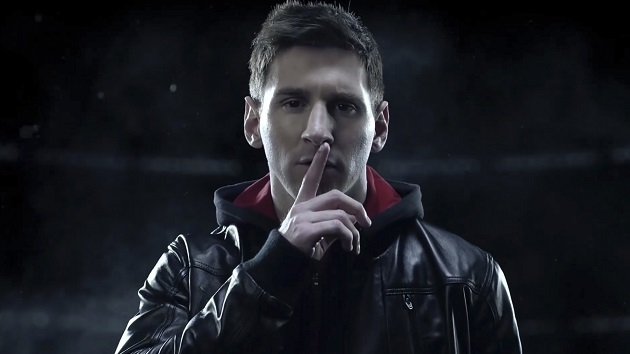 In their latest ADHD video, Pep, Messi, Suarez, Muller, and others are shown as the faces of the revolution. 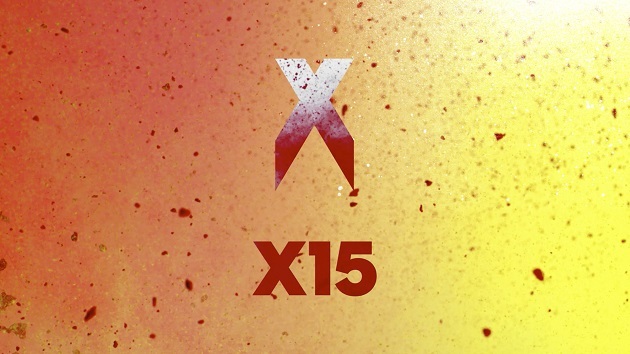 It will be fascinating to see which players go for the X line and which go for the Ace line. We may find out as early as Monday, May 25th, when we get our first glimpse. 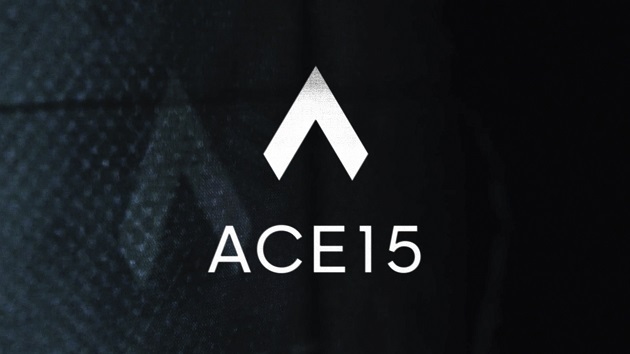 We will definitely find out by June 6th, when Barcelona meet Juventus in Berlin for the Champions League final, a.k.a., the first time X and Ace will be on the field for us to feast our eyes on. 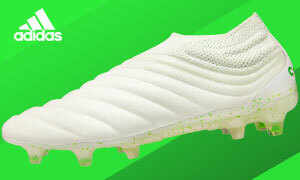 While many may decry the death of the classic Predator or their beloved 11Pro, adidas is telling you to forget everything you knew about football. This forces you to rethink how you choose your boots, which could turn out to be wonderful or disastrous for the Three Stripes. 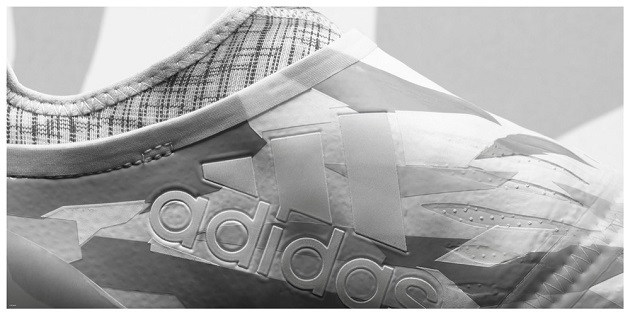 It’s a wild gamble, a leap into the void, but that is what makes adidas continually relevant after all these years. 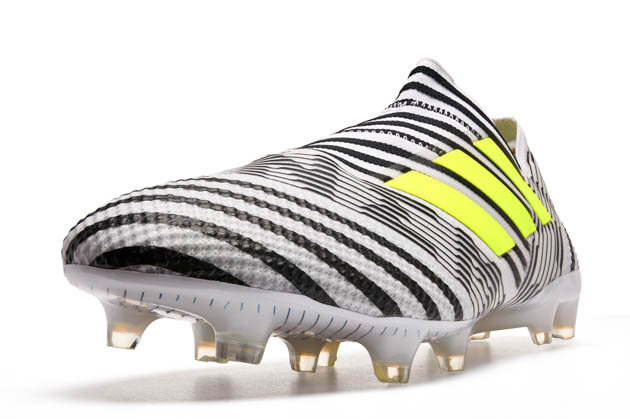 Even as Nike’s spectacular innovation repeatedly sends the boot world into a frenzy, adidas will not lie down. This is proof of that. Now we wait to see what the future holds.